Brighton chiropractor, Dr. Adam Fasick loves helping the community grow healthier and stronger. “That’s why I’m here, to help you.” With a passion for families and returning veterans, when you meet Dr. Adam you’ll immediately know how much he truly cares. 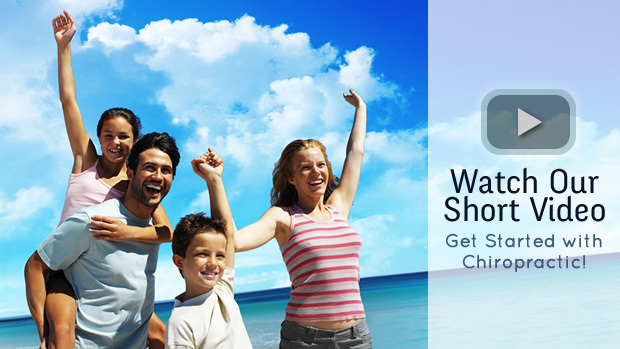 “I’ll cater to the needs of your entire family, from kids to elderly. We have family plans to make chiropractic affordable for your family, treat you as a part of our family and we’ll work towards your wellness together. 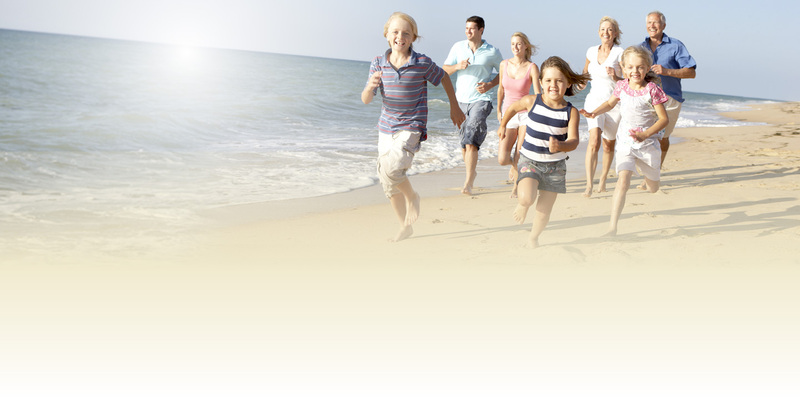 Every aspect of your care is tailored to you and your needs, because you’re unique and you deserve the best.” At Family Chiropractic of Brighton we are equipped to meet all of your needs through chiropractic care, massage, nutrition counseling and even offering custom orthotics. With over 15 years of experience, Dr. Adam brings you the most gentle care and expertise. at our facility. 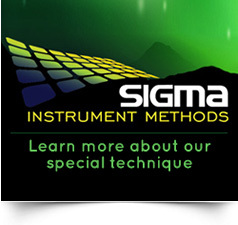 Our high tech Sigma Instrument is very gentle… so gentle you’ll be surprised. FIRST TIME AT A CHIROPRACTOR AND IT WENT MUCH BETTER THAN EXPECTED. WALKED OUT FEELING MUCH BETTER. Thank you for your professionalism and ability to see me so quickly. Oddly as this may seem, I look forward to my next visit. Dr. Adam has helped my back and body for over the past 10 years, without him and his knowledge, I wouldn’t be able to continue doing my job. Thank you! I appreciate the high-level of service we have received and knowledge of Dr. Adam. I feel great and recommend that people who are in chronic pain and taking medicine daily, call Dr. Adam instead! Though the luck of time and proximity brought me to Family Chiropractic the first time, it is the quality of the care I have received that has made me a loyal, repeat customer. Thanks for the one on one care and concern given on my first visit. I’ve been to 4 other chiropractors in my life time and I felt respected and at home with Dr. Fasick. It is helpful not to have a set appointment and be able to walk in. I was glad to receive all the good information that Dr. Fasick gave me. Very pleased with this office and the doctor! 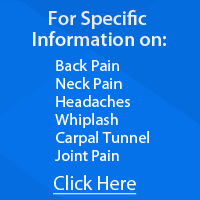 Dr. Adam is very helpful and knowledgeable. Thank you for all you have done. I’m looking forward to feeling better overall, Dr. Fasick is Awesome. Very happy to now be a patient. I liked the idea of a no stress practice. I love my my doctor. Whenever my back starts doing anything that is not normal I trust him and only him to work on me. He is like a family member. May not see him for years, but feel like I am home any time I go there! I received relief after they first visit! I like the friendly professional atmosphere I am welcomed with. I like that it is up to me to know when I need treatment and not told to come in when I may not need treatment . My lower back was a mess from months of labor intensive work and after just two visits I’m nearly as good as new. Unbelievable. My wife and son will soon be visiting also. To be honest, it was a very relaxed environment. Dr. Fasick was very helpful and I appreciate the time he took.